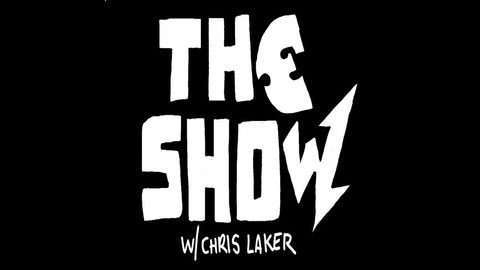 Comedian Chris Laker talks to some of the funniest people in New York City about the mysteries of life and biggest issues in society. It all gets figured out in about a half hour. You can't afford not to listen. See the whole thing happen live 8pm every Wednesday at The Creek & The Cave. 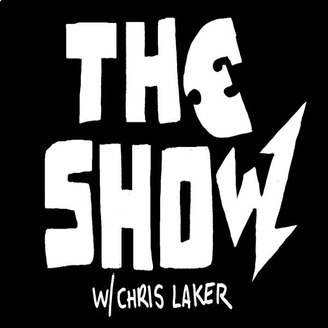 I'm closing this account but all the old episodes are at https://soundcloud.com/chrislakershow/sets/the-new-show-archive Also, listen to my new podcast Overslept. Thanks!